Last week, Conserve Wildlife joined the American Littoral Society at their annual Parade of Boats event in conjunction with the Operation Oyster program. Conserve Wildlife, through funding from NOAA’s Marine Debris Program, has spent the last several years in a related effort to clean up Barnegat Bay. Removing derelict crab traps or ghost pots from the bay has been an ongoing initiative. Ghost pots are lost in a variety of ways including improper rigging to buoys and buoy lines cut by passing boat traffic. 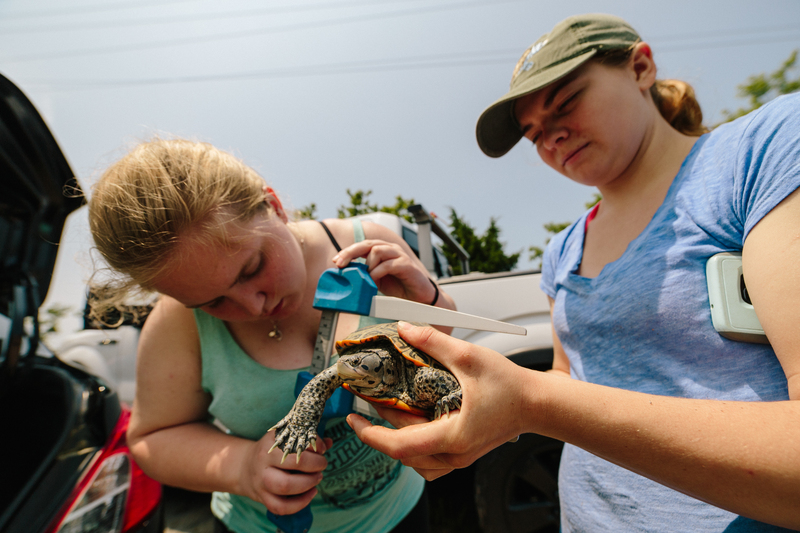 Giving kids a head start in learning about nature is the point of Head Start Terrapins, a school course started by the Ocean County MATES program and Conserve Wildlife Foundation of New Jersey. 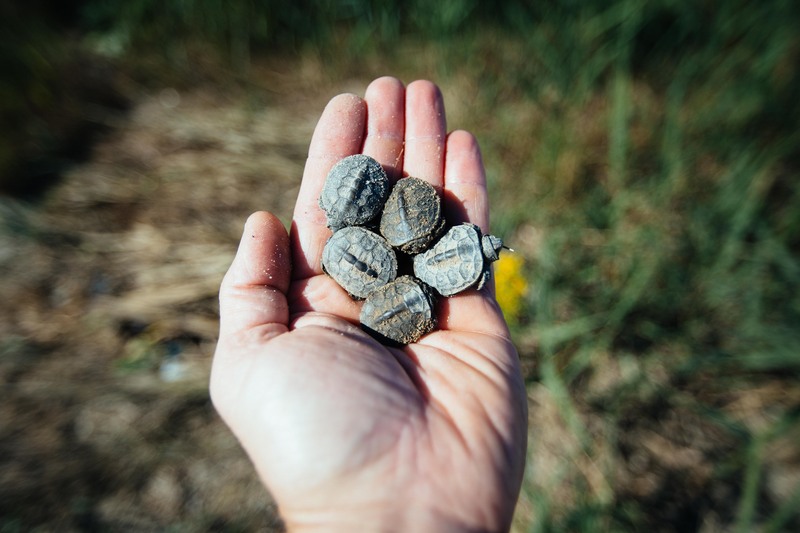 Last October, Ben Wurst, CWFNJ project manager for Bass River and Balanger Creek, picked up seven quarter-sized baby diamondback terrapins from the roadside on Great Bay Boulevard, Little Egg Harbor Township. Volunteers Elizabeth and Courtney measure the height of a female terrapins carapace. 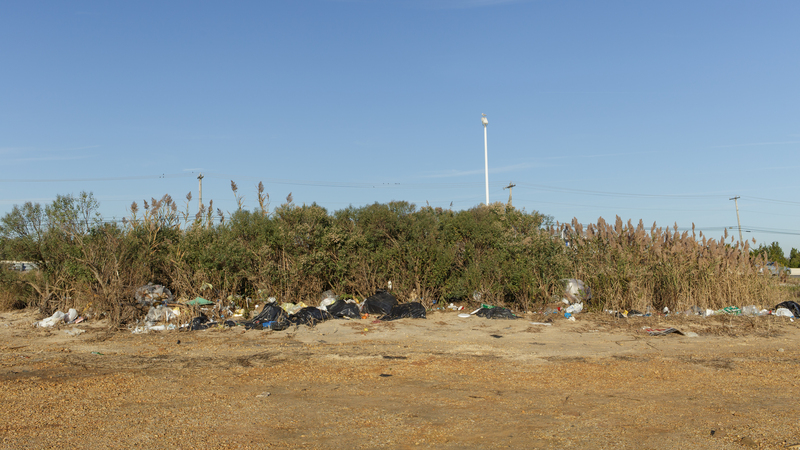 Litter, debris and trash dumped at NJDOT Mitigation site on Absecon Bay. The Lucky 8: Tiny terrapin hatchlings rescued! Enter your email address to subscribe to the Conserve Wildlife Blog and receive notifications of new posts by email. Support our efforts to protect New Jersey’s rarest animals, restore important habitat, and foster pride in New Jersey’s rich wildlife heritage. Lisa Kennedy on Now Streaming — Barnegat Light Osprey Cam! Carolyn Foote Edelmann on Now Streaming — Barnegat Light Osprey Cam!